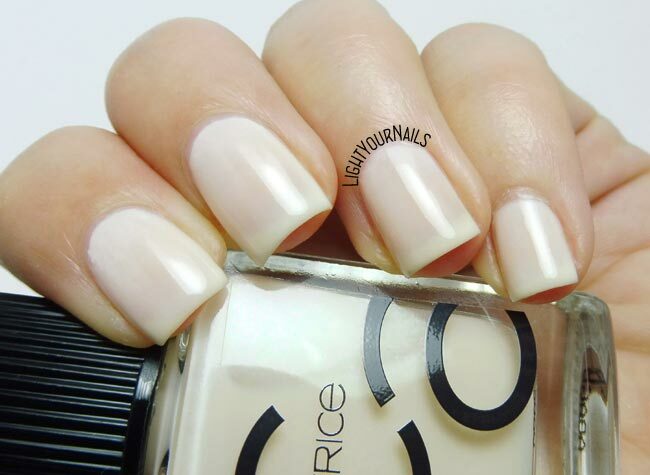 Catrice ICONails 22 100% Cotton | Light Your Nails! 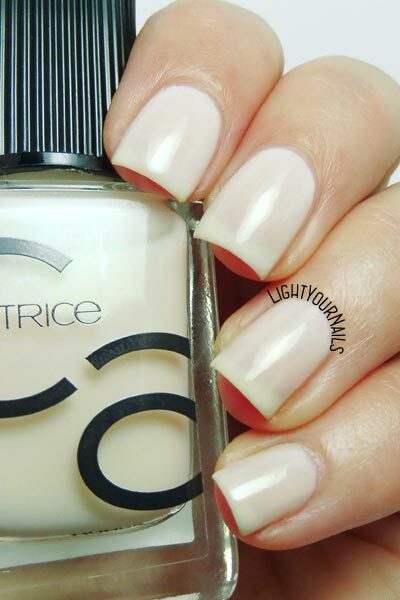 Back with one of Catrice’s new ICONails shades. 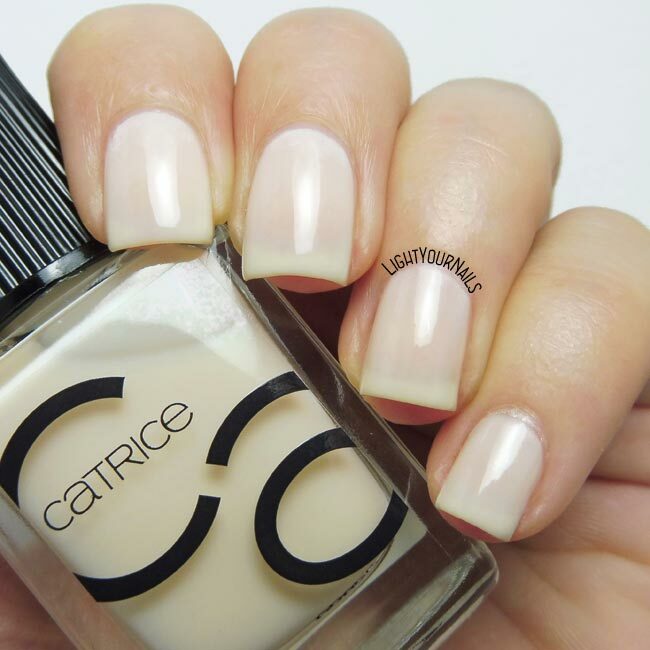 Catrice ICONails 100% Cotton (no. 22) is a milkish translucent off white. Application is very easy thanks to the brush in this new nail polish range. Drying time is average. The colour is not meant to be opaque in my opinion. It’s one of those shades for a mannequin mani where nails are not in the spotlight, or a colour to wear to have that healthy nails look and not leaving them completely bare. It’s not my colour but I think there’s a huge market for such shades out there. Maybe not among those who read or write nail blogs. What’s your opinion? Do you ever wear these hardly coloured nail polishes? I don't really wear shades like this either but it'd be good for a glitter sandwich! I love palate cleansers like this! I don't think it looks bad on you at all. Not my cup of tea on its own, but would do great in nail art. Oh you have to do a pond mani! This is lovely and seriously non-streaky! It's non streaky at all, such a good quality! It is Jennifer! Thanks for your comment!